How would you define the difference between being tired and being weary? Think about it for a moment. Have you ever been bone-dead-weary, worn out from a lengthy struggle of some kind? but I’m too weak; life just won’t let up. that You can mend a heart that’s frail and torn. Today’s study in James was written with the weary in mind. Open your Bible and read James 5. Then back up and reread 5:13-20, making note of James’ prompts to pray. How can prayer help the weary? Most Bible translations have clouded the broad meaning of these verses by a wrong emphasis on physical illness—translating as “sick,” words that really mean “weak” or “weary” or “afflicted.” It’s easy to rightly translate this passage with no reference at all to physiological health. Remember that James is writing to people who were displaced from their homes and scattered abroad. They endured a long, long time of persecution and suffering. Some doubted the goodness of the Lord. Some struggled to keep their faith alive. Some may have stalled in their faith-walk; others may have slipped into sin. These verses were meant to teach them how to lift each other up in troubles that went way beyond bodily illness, encompassing a broad range of spiritual despair and weariness. The anointing James refers to in verse 14 has been badly misused, and has left many “anointed” Christians wondering why the magic ceremony didn’t produce the promised healing. Properly understood, this passage urges elders to get personally involved in encouraging the weary, gathering to pray for them, helping them get on their feet. The word used for “anointing” was for practical grooming and soothing—not a sacred ceremonial anointing (as was done for Old Testament kings), which used an entirely different Greek term. So the elders should provide extra spiritual support for the troubled individual and their family for a time, and help them in needed practical ways as well. This was just one way elders were to “shepherd” their flock of church members. The church members were also to pray for each other, and to be available to lend a listening ear (and a closed mouth! Gossip was never to be a motive for listening to another’s heartaches.). They were to love each other, shoulder each others’ burdens, forgive each other, and pray for each other. A person whose spirit is weary becomes especially vulnerable. She may take her eyes off what is true and drift away from what she’s known to be right. She hasn’t rebelliously turned her back on God, she’s just lost heart—and lost her spiritual bearings. I can tell you firsthand: Nothing speaks peace to the weary like friends who help bear their burden and assure them they’re not alone. Long after their circumstances improve they’ll be gratefully remembering love that would not let them go. On the afternoon of Thursday, August 5, 2010, the world was alerted to the collapse of a mine in Copiapo, Chile. Thirty-three miners were trapped more than three miles underground. A rescue effort began immediately, but it would be a record 69 days before those miners would be successfully rescued from their deep, dark prison. People of all nations celebrated as news broadcasts showed each miner brought to the surface, one by one, in a narrow capsule. More than two months of intense work, ingenuity, sleeplessness, stress and untold expense resulted in the saving of all thirty-three men. I wonder…. Do we come anywhere near that effort to rescue a weary fellow Christian? How do we, the church, typically respond? We may make a weak attempt or two, send a card, make a call, say a prayer, add their name to the prayer list—but if the struggle outlasts our short collective attention span we fade away. We may criticize their lack of effort, saying they ought to know better. Friends, the stakes are too high for us to give up so easily! James “puts the responsibility for the wandering brother or sister on the shoulders of the church body.”** We need the same zealous determination as those Chilean heroes. We need rescuers who refuse to abandon a weary friend in distress. Add two final verses to your list of memorized treasures from James, by learning James 5:16 and James 5:20. With these verses, you’ll will have committed to memory almost one-fifth of the book of James! Think of one or two people/families you know who are weary from a prolonged period of trouble. Then take action. Commit to pray for them daily for at least 60 days. (If 60 days passes without a resolution, keep praying. Stick it out!) Look for other practical ways you can bring help—either acting alone or recruiting a few friends or your small group. (Be sure your conversation about the circumstance and your motives for helping stay pure!) Can you help rescue the weary? You may be the answer to a worn-out friend’s prayer! 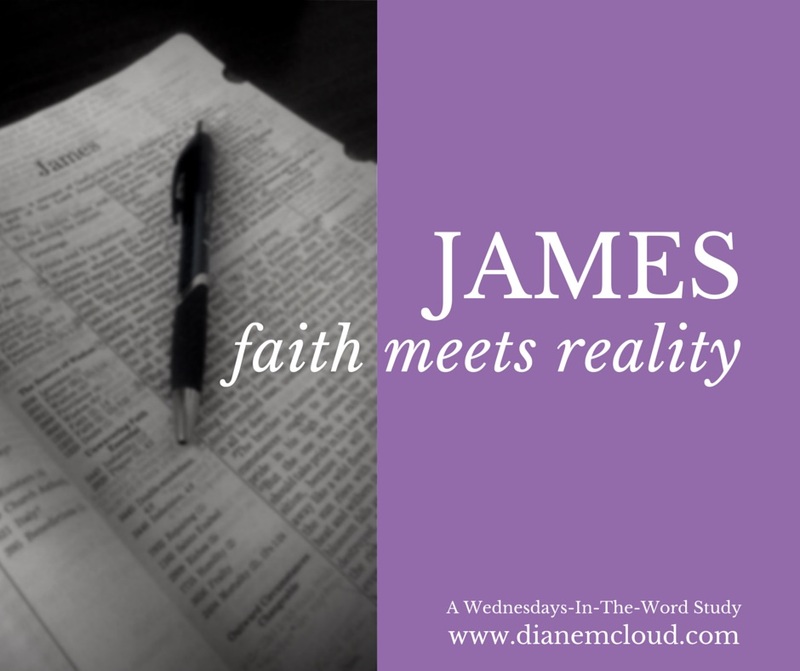 Read through the book of James one more time, in preparation for next week’s wrap-up. As time allows, read back through this series of posts to review what we’ve learned. I’ll meet you here next Wednesday! ** Dr. David Jeremiah, Turning Toward Integrity (Chariot Victor Publishing: Colorado Springs, CO, 1993), p. 192. ← James 5:7-12—Prepare To… Wait! 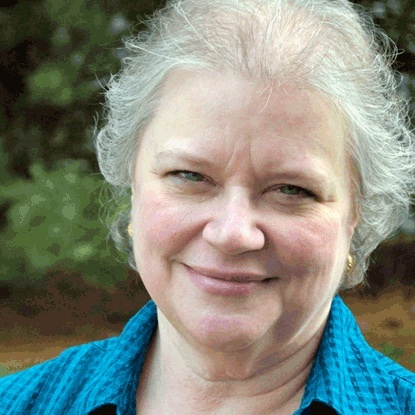 Thank you Diane for sharing your Godly wisdom and encouraging words – I enjoy these messages.